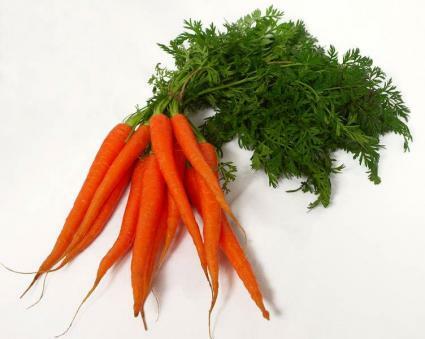 I've not posted anything in my journal for a few days, so here's a picture of some carrots. We do not want pictures, we want the real edible ones. Hope your two foots realise that when they look after us next week as our Mummy and Daddy are going to stay with some lions would you believe! Mmmmmmm , carrots - with their tops too ..... nommy !! !